Whether for privacy or to keep things quiet, many of us like to tuck ourselves in at night - close the door and the windows and wrap ourselves up in a thick duvet. 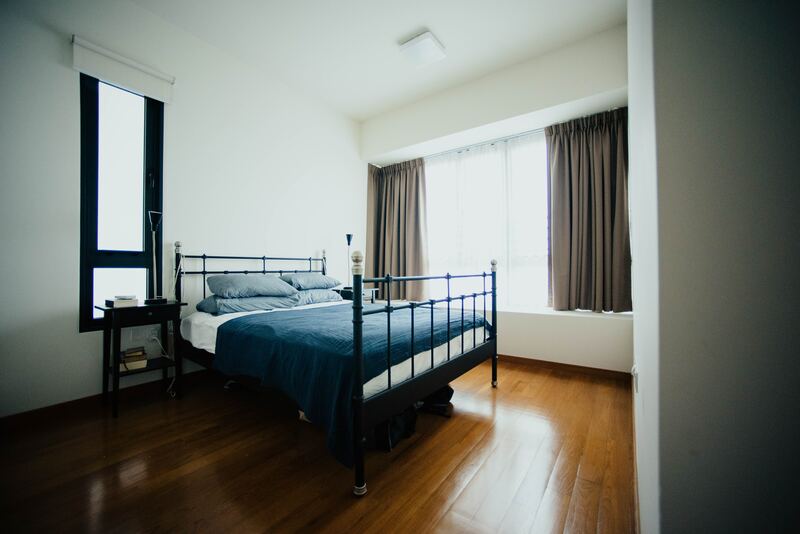 The problem is all that breathing in a bedroom over 6-8 hours can cause a buildup of carbon dioxide. We’ve measured levels more than five times what’s recommended. Sometimes higher! So, what can CO2 do to you? Ever wake up feeling like you were out the night before but you weren’t? You’re a bit drowsy and have a little headache? You feel fatigued even if you went to sleep at the right time? These can be signs you’ve got too much carbon dioxide in your air. In extreme cases, it can affect your ability to concentrate, increase your heart rate and make you feel nauseous. 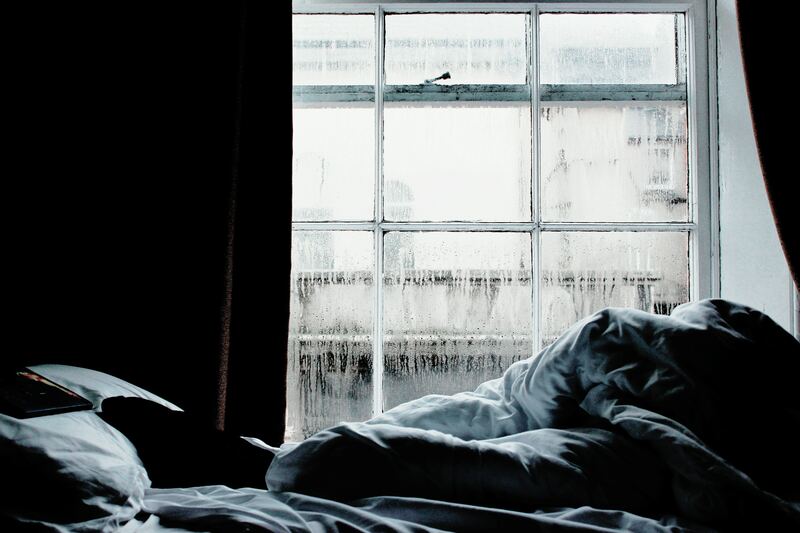 Studies* show that when people keep their window open (or ventilate their bedroom in other ways), they feel better in the morning: the quality of their sleep improves, they feel less groggy and better able to concentrate. There was also a marked improvement in the study subjects’ performance on a test of logical thinking. Consider that on school nights or before that big presentation at work! How do you know if you have too much carbon dioxide? Usually, excess CO2 creates that stuffy feeling you get when a room has been closed up too long or there’s too many people in a small space. If you want to be certain about whether you’ve got a problem, we’d recommend you have us come round to test your air… But don’t worry! We won’t turn up first thing in the morning while you’re still in bed - we’ll come when it’s convenient for you. We can find issues you might not even realise. For example, when we tested the eco-home of ‘The Queen of Green’ Penney Poyzer, we discovered a buildup of carbon dioxide at the top of their house where they had boarders living. Penney and her eco-architect husband Gil had been actively trying to ensure proper ventilation throughout the house, so this came as a bit of a surprise. Now that they know about it, they can take action to ensure the air their boarders breathe is as healthy as possible. If you are worried about cold, damp, mould, overheating, carbon dioxide, or any other issue, we’ll be happy to advise you. If your home lacks proper ventilation, there are companies that can help! What can you do about CO2? The good news is this is a problem that can be easy to solve. If a room you’re in feels stuffy, just open a door or window. Carbon dioxide rapidly dilutes when airflow is restored and you can feel better almost immediately. Throughout the day, keep internal doors open as much as possible to encourage air circulation. But what if you can’t open a window or your door because of noise, security or outdoor pollution? Check the top of your windows for ‘trickle vents.’ If you have them and they are closed, open them! This won’t have a significant impact on your heating bills. In fact, check to make sure any vents in your home are unblocked - they’re there for a reason! Use a fan. A ceiling fan can be especially effective at moving warm air that gathers at the top of the room back down to keep you toasty. Air out your room whenever you can - even when it’s cold. If you must keep your door closed and can’t stand an open window at night, then make it a habit to open one or the other (or both!) first thing when you wake up. However, if you can, we recommend leaving your window open (just a tiny bit at least) throughout the winter to wake up feeling refreshed, clear headed and ready to take on the day. And oh, how those winter nights’ll fly by! *Source: The effects of bedroom air quality on sleep and next‐day performance: P. Strøm‐Tejsen, D. Zukowska, P. Wargocki, D. P. Wyon; 09 October 2015.